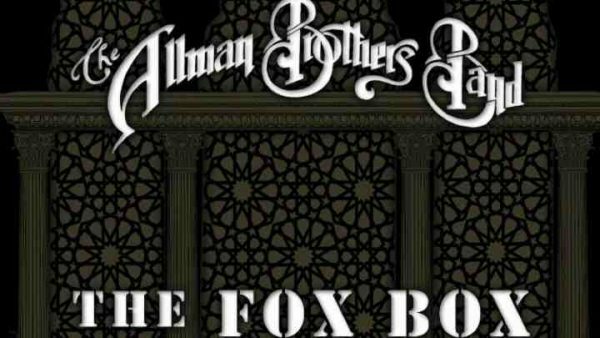 When the ALLMAN BROTHERS BAND hit Atlanta’s Fox Theatre for a sold-out three-night run in 2004, they were buoyed by the critical and fan reception of what would be their final studio album, Hittin’ The Note. The band had been touring heavily and were ready to settle down in their beloved Atlanta for three special nights. The shows were released by the then-nascent “Instant Live” program, contemporaneous recordings sold at shows and internet mail order only afterwards without much packaging or fanfare. Now, the band will release–digitally March 24 and physically on April 28–via RED Distribution all three shows as The Fox Box. The 8-CD set features a remastered audio mix as well as tightening up of the song spacing. And these three September 2004 shows have a unique feature that ABB fans will appreciate: of the 53 songs performed, there is only one repeat, the sprawling “Dreams,” played (three times), and each with a different voicing by the guitar soloist: DEREK TRUCKS, WARREN HAYNES and JACK PEARSON. 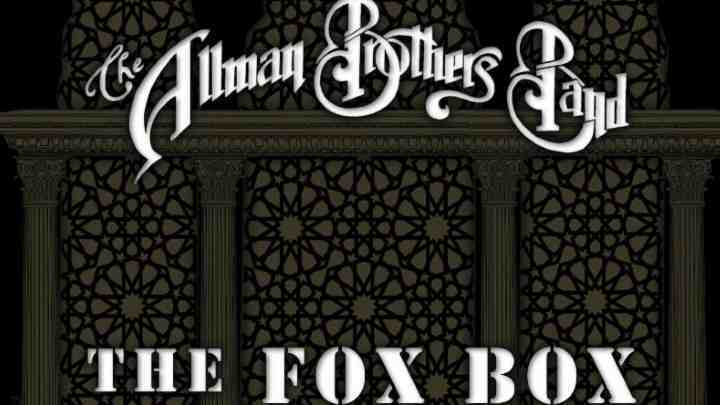 ALLMAN BROTHERS BAND in 2004 featured founding members GREGG ALLMAN (keyboards, vocals) and drummers BUTCH TRUCKS and JAIMOE along with longtime percussionist MARC QUINONES, guitarists WARREN HAYNES and DEREK TRUCKS and bassist OTEIL BURBRIDGE. Guitarist JACK PEARSON, who was in the band from 1997-99, was a special guest. Other guests include Derek’s bandmate/wife Susan Tedeschi, guitarist Vaylor Trucks (Butch’s son who was captured on the rear cover of Brothers & Sisters as a child) and keyboardist Rob Baracco (Phil Lesh Quintet/Other Ones). Since 2002, representatives for the ABB–Rock & Roll Hall of Fame inductees and Grammy Lifetime Achievement Award honorees–have worked diligently to honor and respect the music of the band, which was founded in 1969. Through their own Peach Records, they have released a number of high-quality, fan-favorite shows including a 40th Anniversary DVD as well as Hittin’ the Note and One Way Out CDs, among others.